Dr. Louise Brown hails originally from New York State, where she received her first training in piano and viola. She received a B.A. from the University of Notre Dame, where she studied music and German. Her Masters degree in viola performance was conferred at Northwestern University, and she completed her viola studies at the Cincinnati College-Conservatory, where she received her doctoral degree. Dr. Brown’s teachers included Milton Preves, Martin-Albrecht Rohde, Anne Mischakoff, and Masao Kawasaki. She has performed with many major orchestras and festivals in the U.S. and Europe. She currently enjoys her work with the Avanti Ensemble, a Southern California chamber group. When not rehearsing or performing, Dr. Brown has delved deeply into teaching, investigating many various teaching techniques and philosophies, most notably those of Mimi Zweig of the University of Indiana. Having raised 3 children of her own, she is invested in the whole child, hoping to instill not only a love for music, but also the capacity for discipline and imagination in learning, which can be transferred beyond music and the classroom. 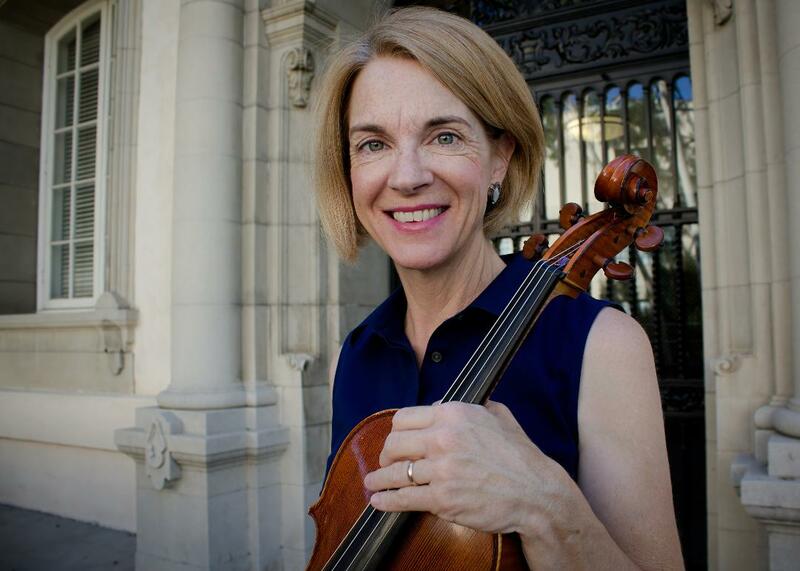 As a member of the American String Teacher Association, the Music Teachers’ Association of California, and the American Viola Society, Dr. Brown has access to many performance and evaluation opportunities for her students.